After seeing thousands of coffee addicts come through my clinic, I have some concerns about this beverage. Most of our clients come to us for help with sugar cravings and are appalled at our suggestion that they let us relieve them of cravings for coffee as well. The following is adapted from my new book, The Craving Cure. It gives the scoop on why we so often suggest that our clients eliminate coffee altogether. • Coffee temporarily ruins our appetite for real food, leaving our natural feeding instincts in the dark. Not eating real food makes us prey to cravings and fatigue. When the caffeine wears off, our blood sugar has typically plunged and we tend to grab the first Techno-Karb that comes along – along with more coffee. Skipping breakfast is a particular problem as it robs us of our morning intake of naturally energizing amino acid-rich foods. Because of that we need more caffeine throughout the day to keep going. This can add up to over three cups a day. Consuming more than three cups a day on a regular basis increases our risk of premature death by 50 percent. 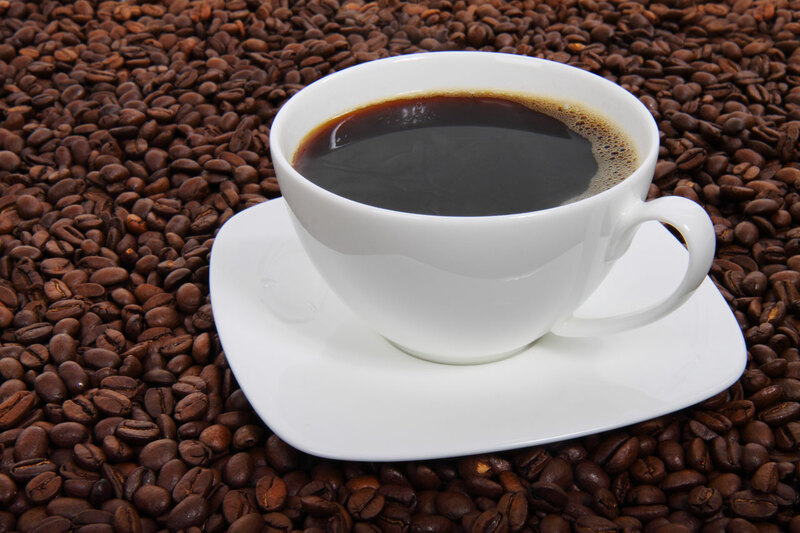 Cad Lavie, M.D., in The Obesity Paradox, describes the research that went into this study of coffee’s lethal potential (he was one of the researchers). • The caffeine in coffee, like all stimulant drugs, is addictive. It’s often combined with sugar or chocolate, thus becoming a double or triple addictor and adding damaging calories. • Caffeine suppresses our calming neurotransmitters serotonin, GABA, and adenosine by overstimulating adrenaline. Too much adrenaline compromises cardiovascular and adrenal functions, increases stress and anxiety, and diminishes our overall sense of well-being. It consequently interferes with sleep, which weakens health generally and contributes to unneeded weight gain (see page 114 in The Craving Cure for more on sleep and weight). • Caffeine reduces the levels of our naturally energizing amino acids phenylalanine and tyrosine as well as our naturally energizing, calorie-burning thyroid hormones. • By suppressing the insulin response, caffeine can accelerate our progression toward diabetes. 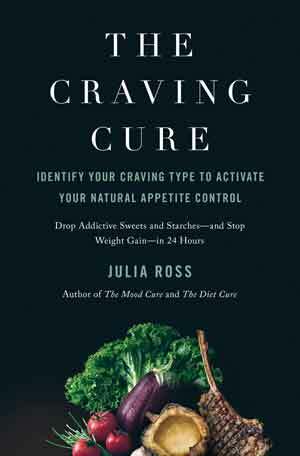 See Chapter 10 and page 397 in The Craving Cure, for more (including references). Perhaps most important, Chapter 10 includes what my clinic has learned about how we can 1) raise energy, naturally and 2) withdraw comfortably from coffee (or from Colas, diet sodas, or energy drinks).